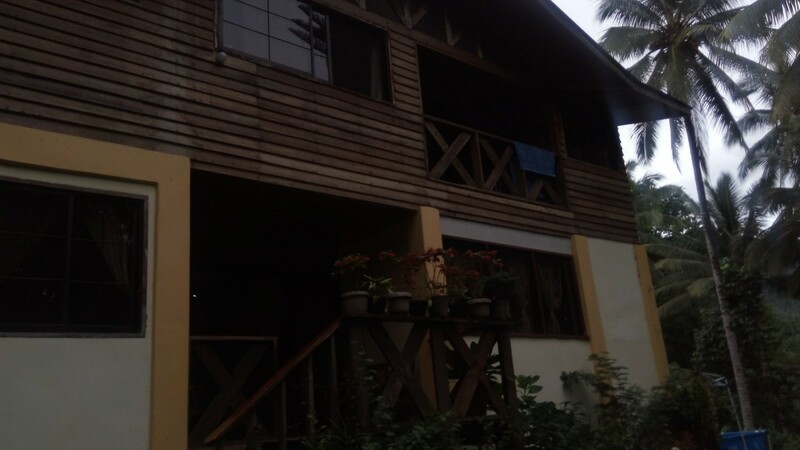 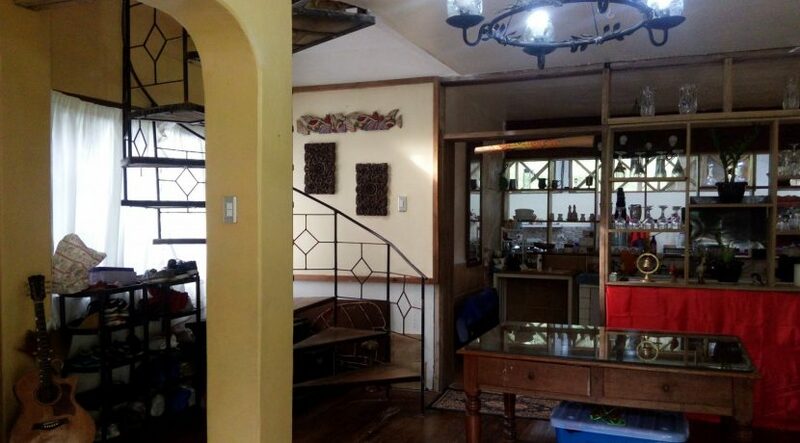 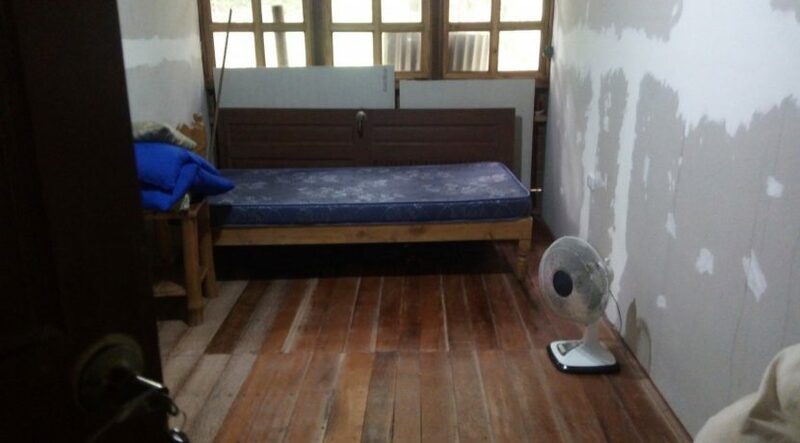 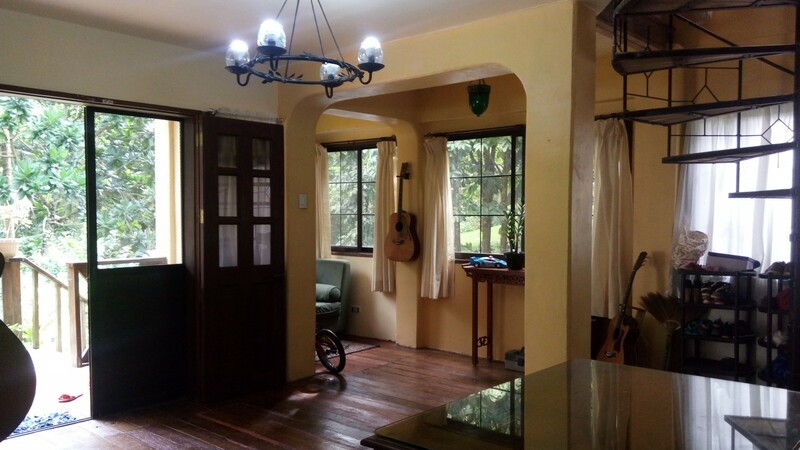 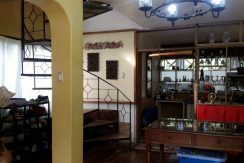 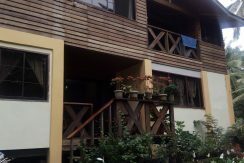 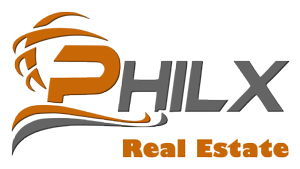 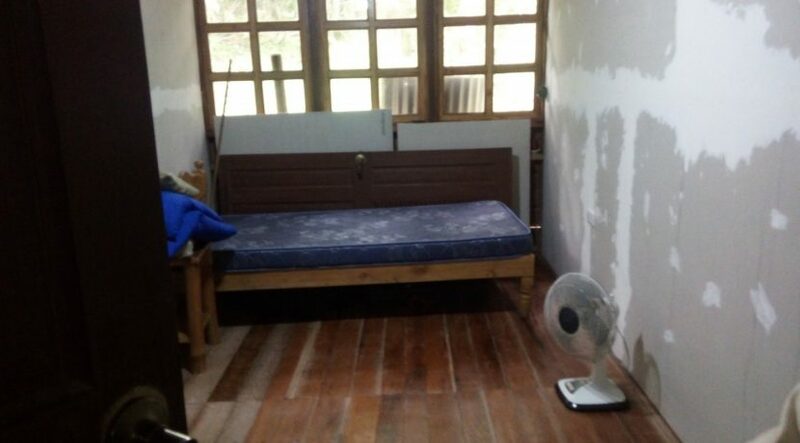 This Valencia house and lot for sale has an amazing atmosphere. 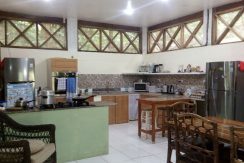 Designed to resemble the feel of a Tuscan country home, the greatest showpiece is a huge, fully equipped kitchen and dining room. 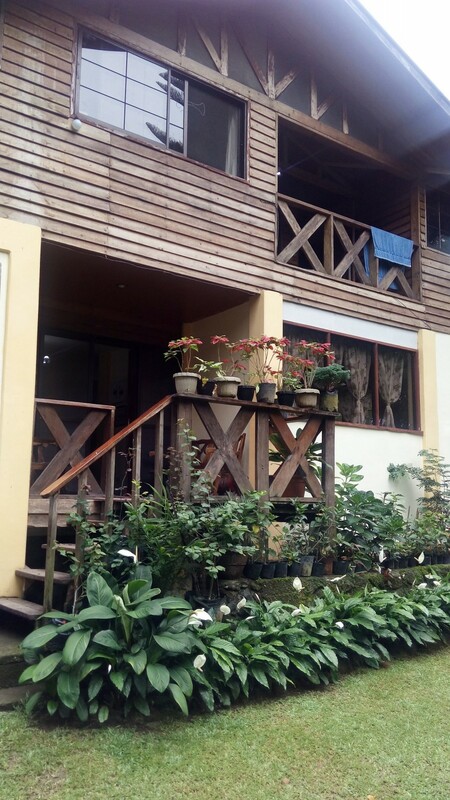 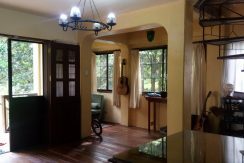 This two story home is a mixture of wood and concrete set upon a sloping 4,000 square meter lot which has a wide variety of plants, bushes and fruit bearing trees. 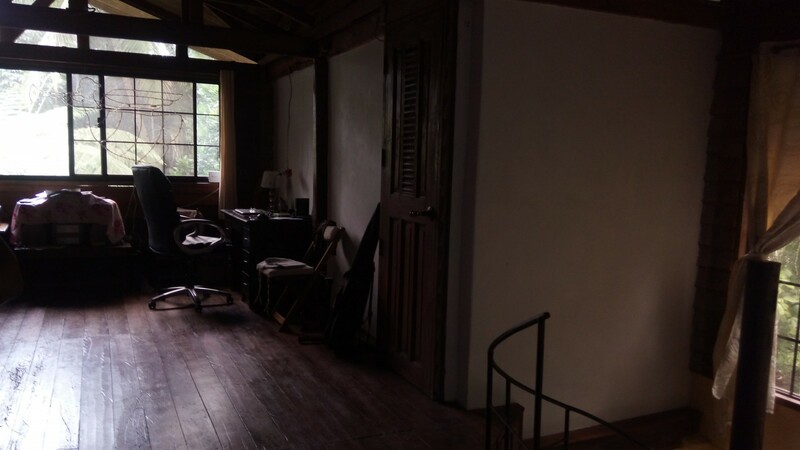 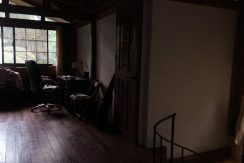 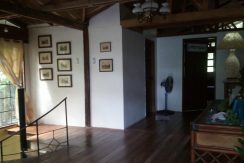 Downstairs there is a large sala and living room in the front, and the large eat in kitchen at the rear. 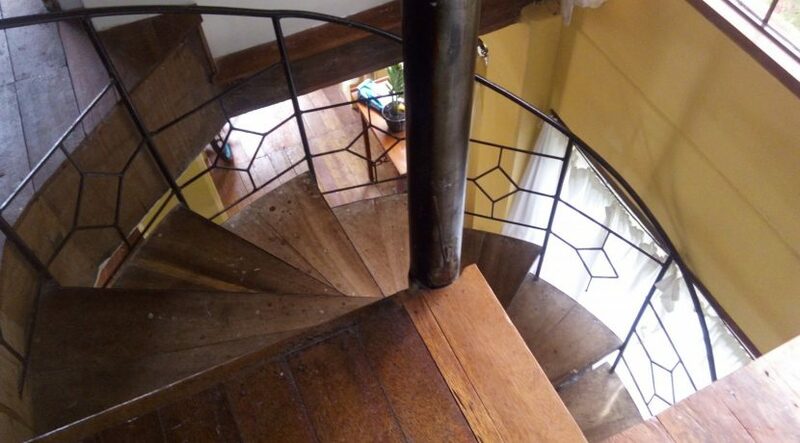 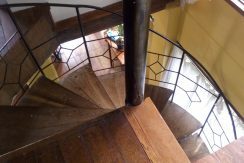 Up the stylish spiral staircase you will find 1 large master bedroom and 2 smaller bedrooms. 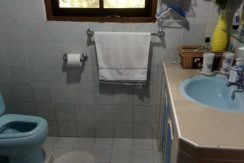 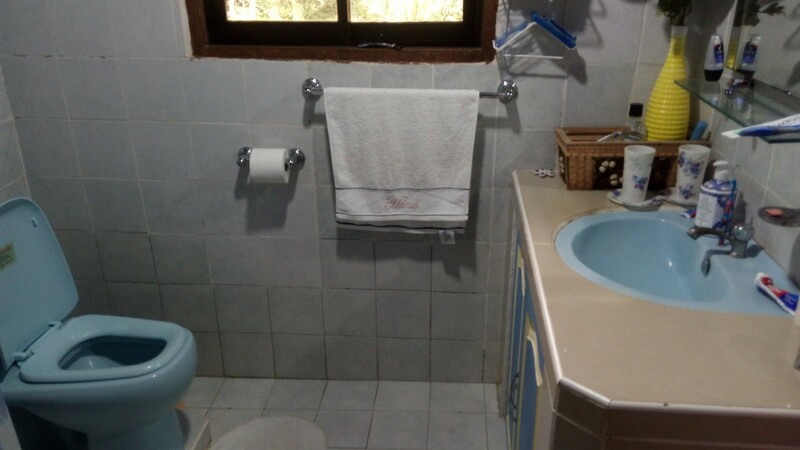 There are 2 finished bathrooms and 1 semi-finished CR. 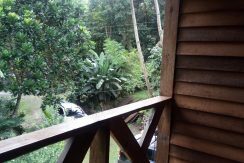 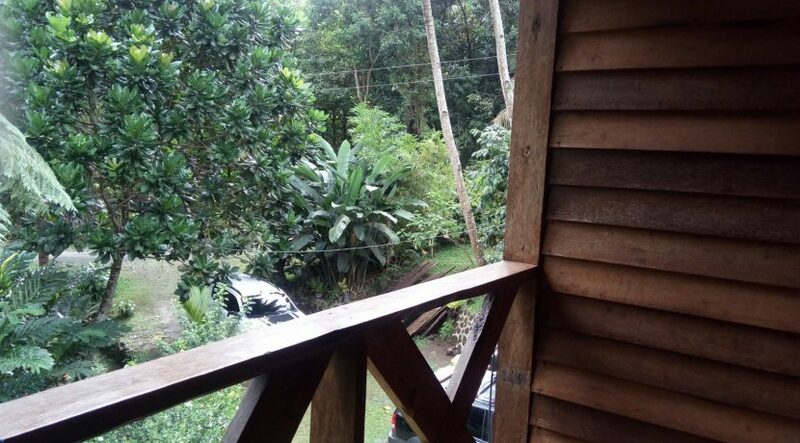 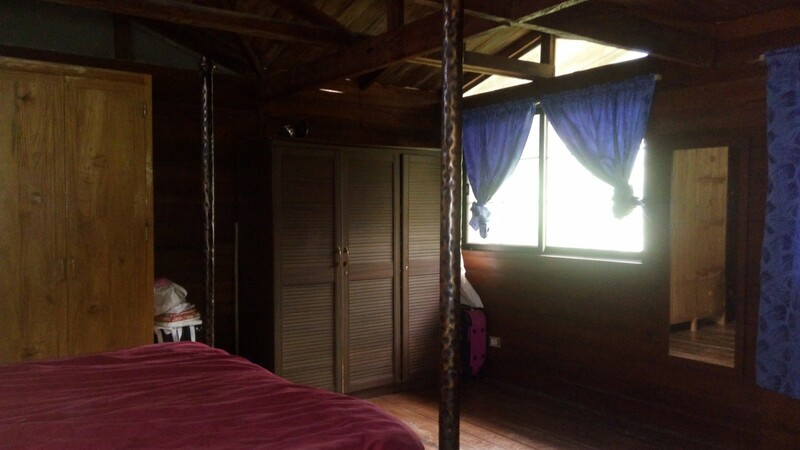 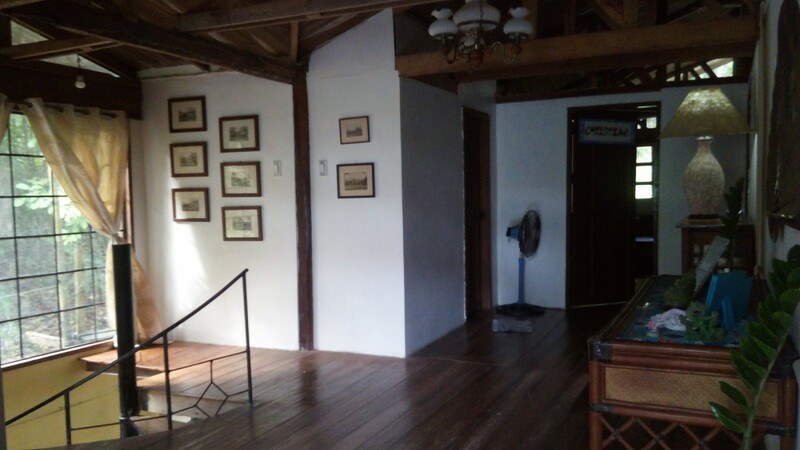 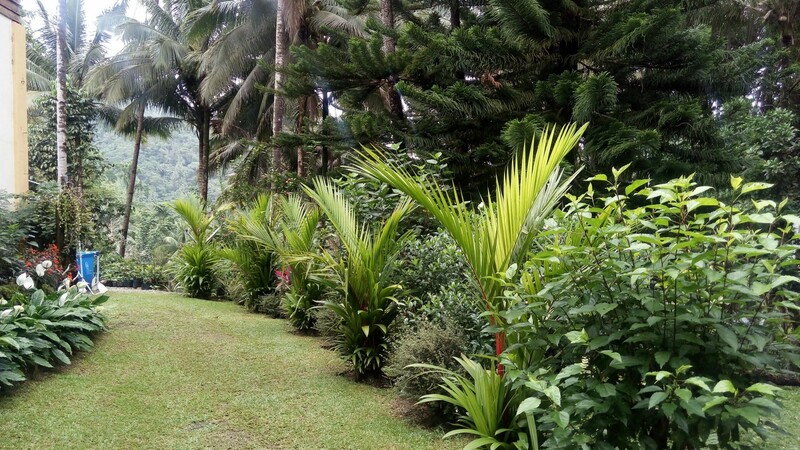 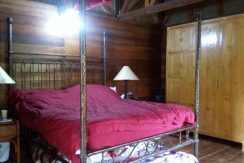 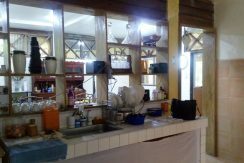 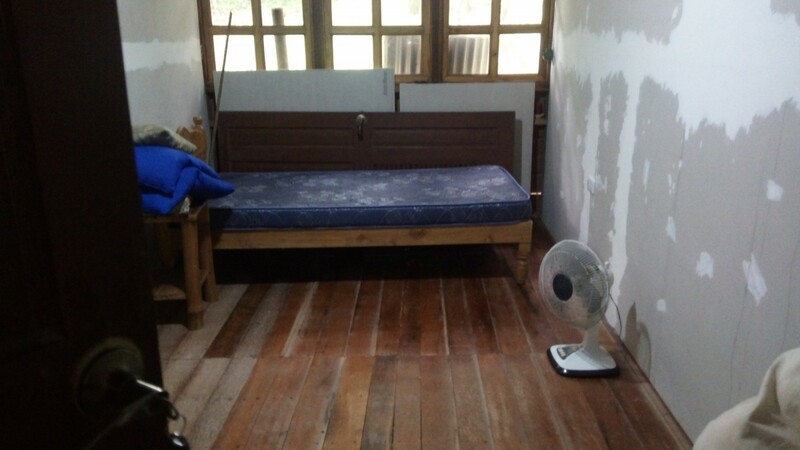 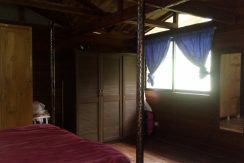 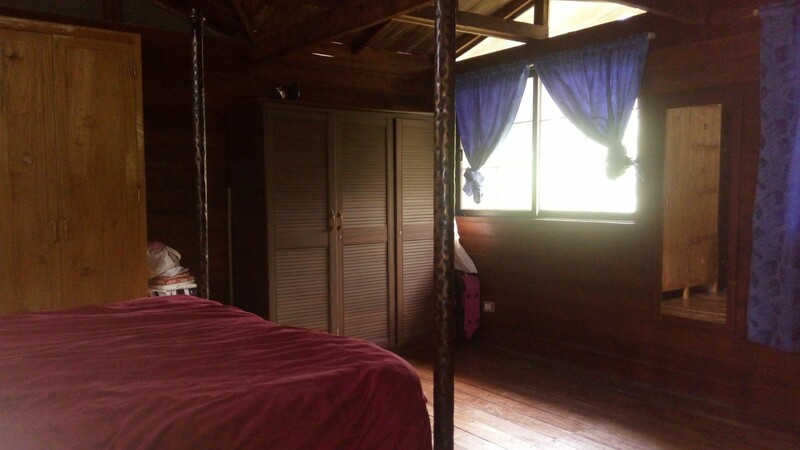 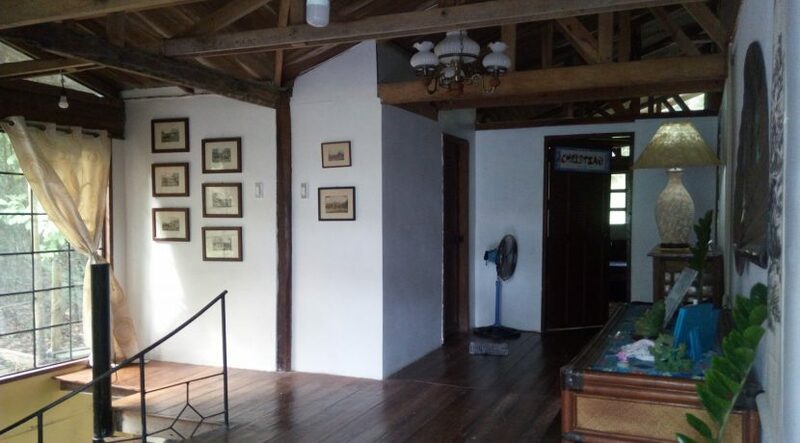 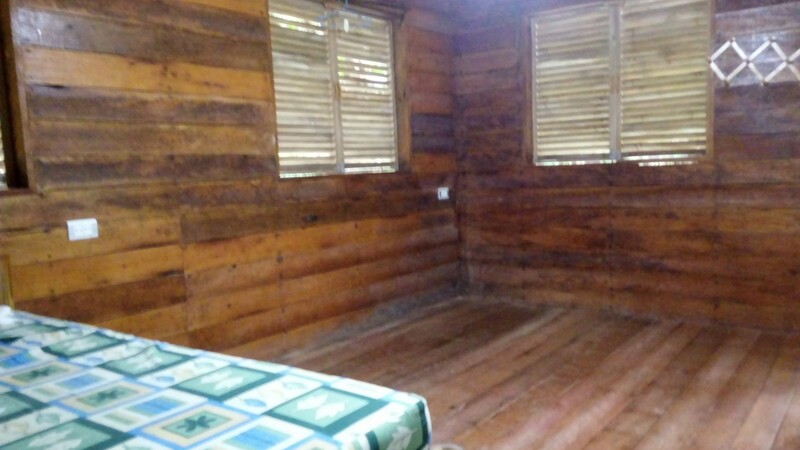 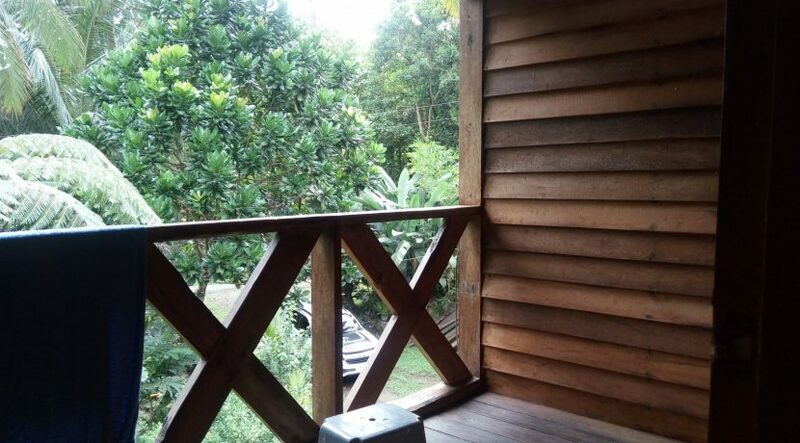 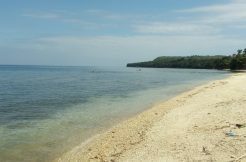 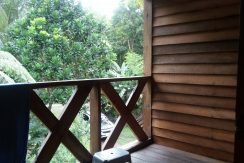 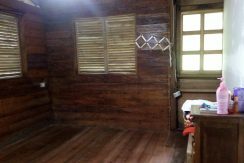 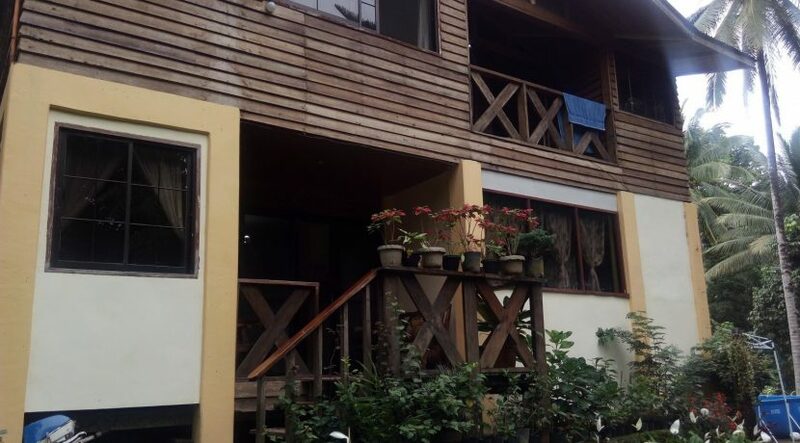 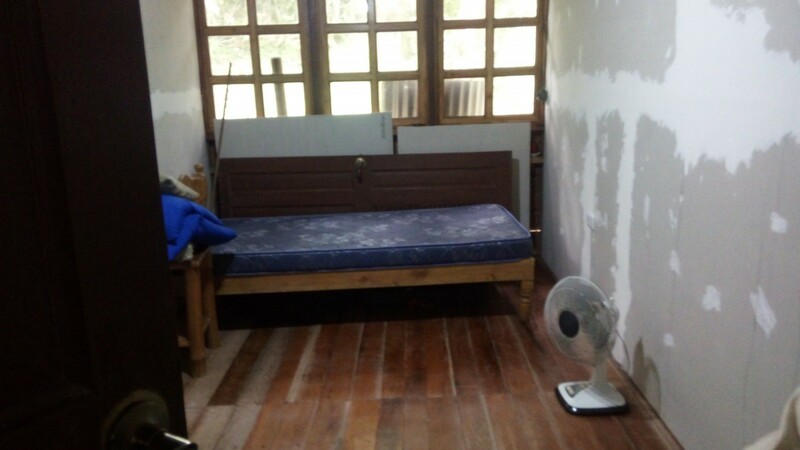 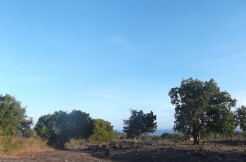 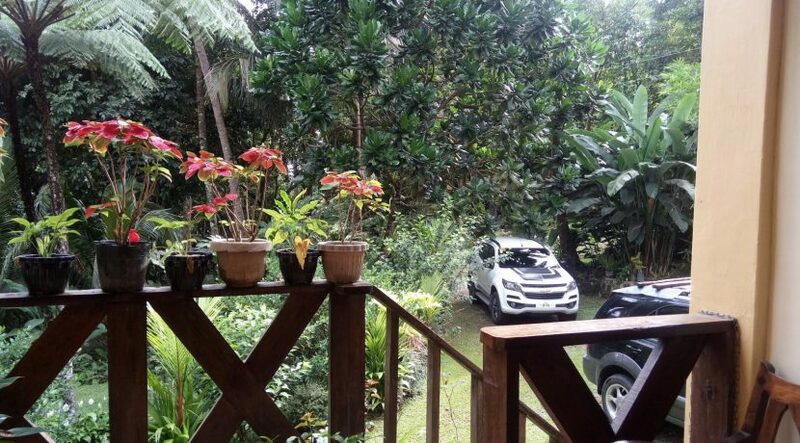 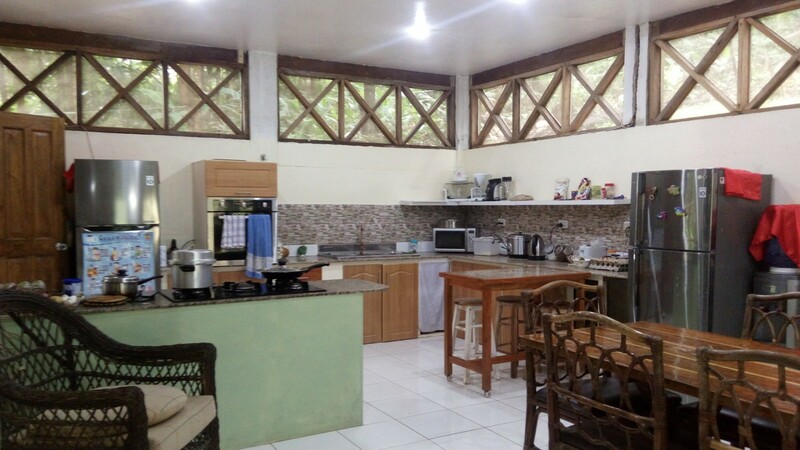 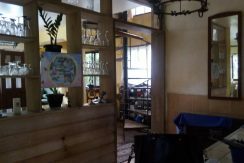 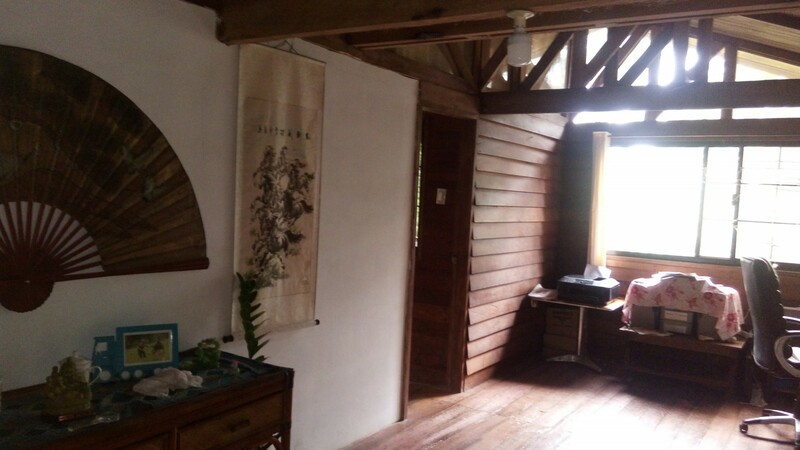 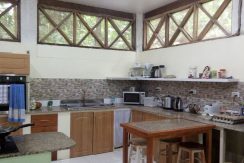 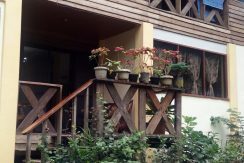 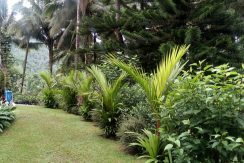 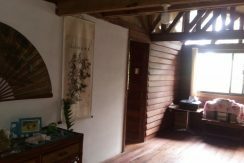 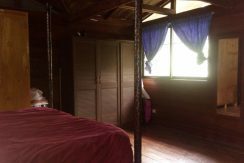 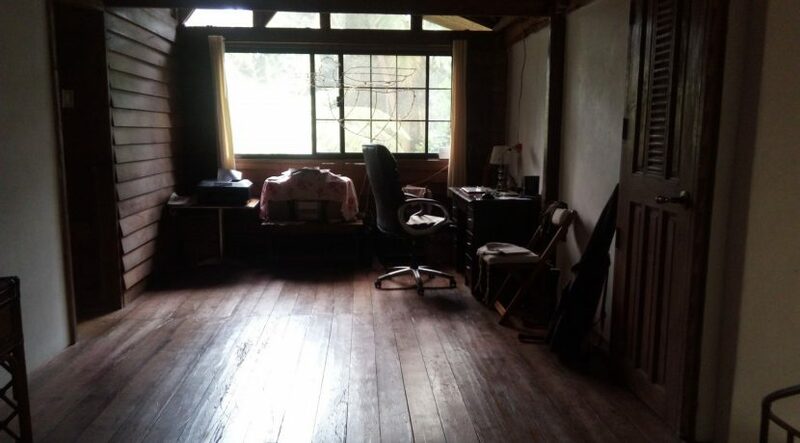 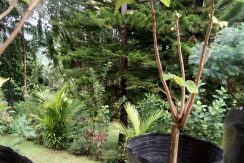 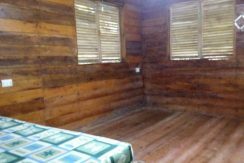 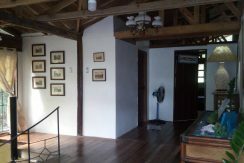 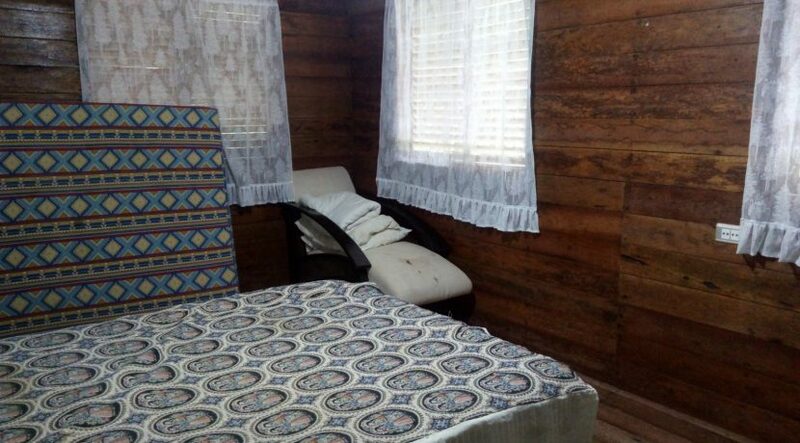 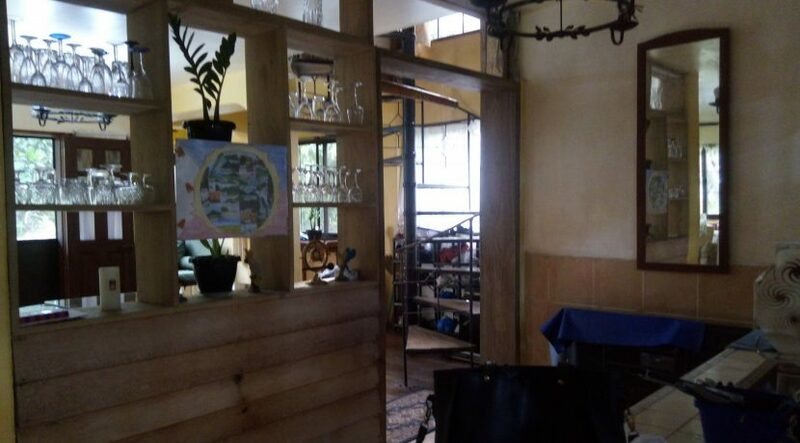 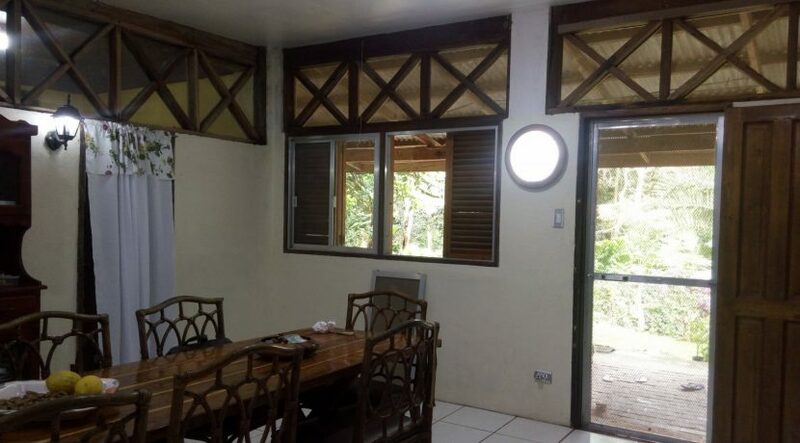 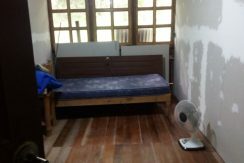 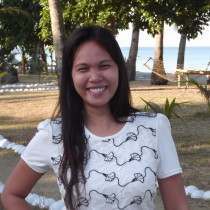 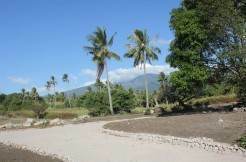 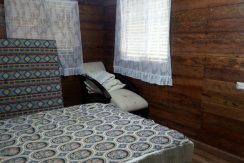 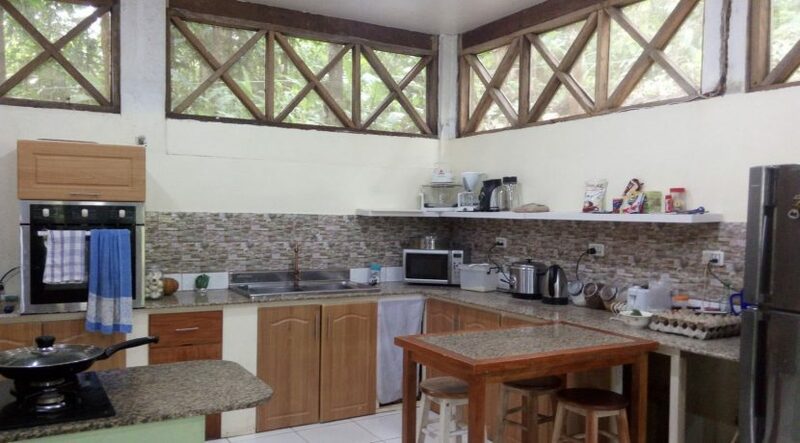 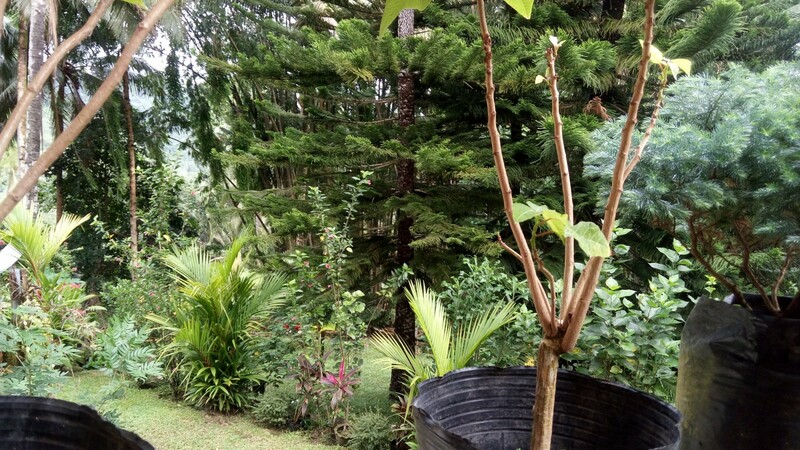 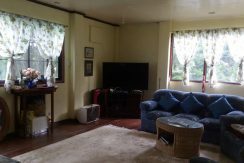 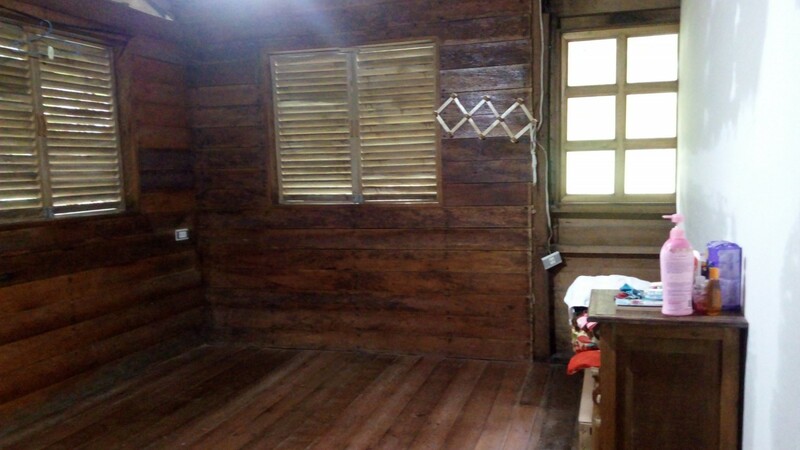 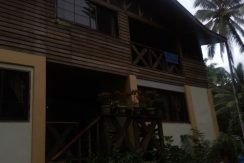 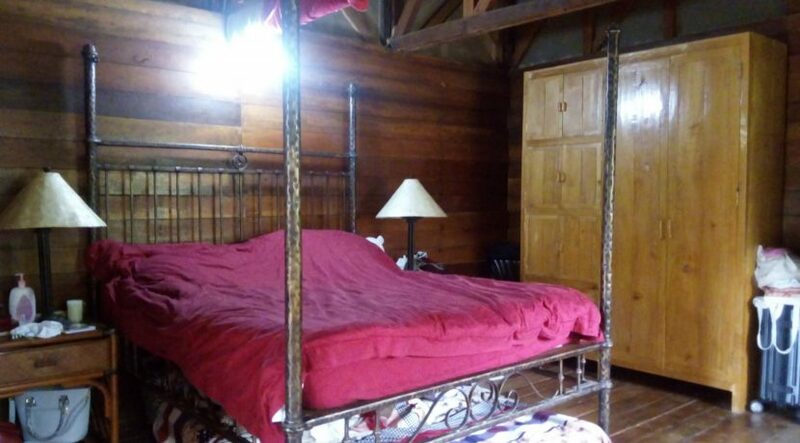 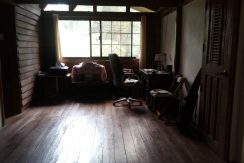 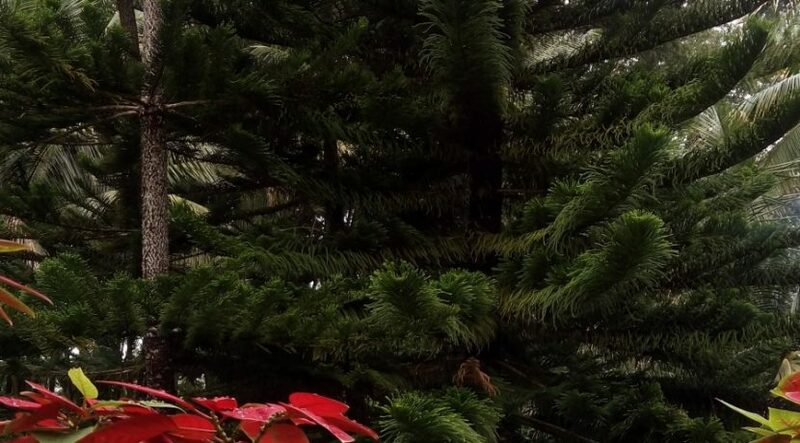 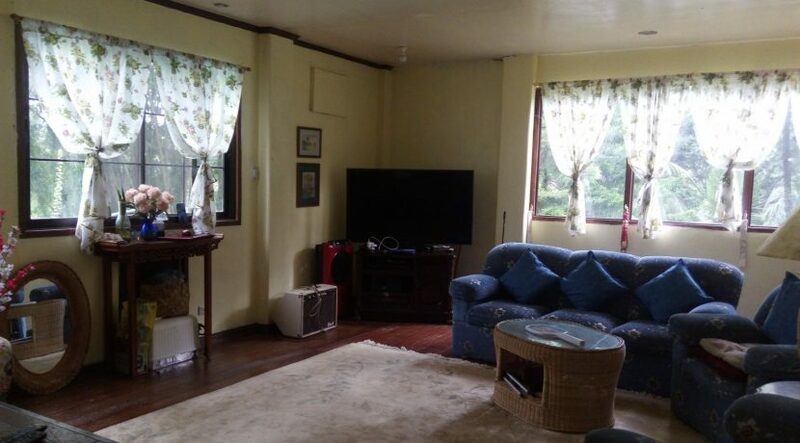 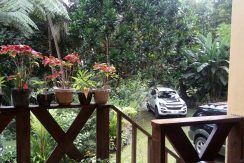 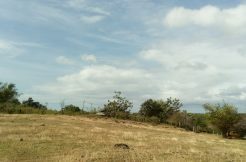 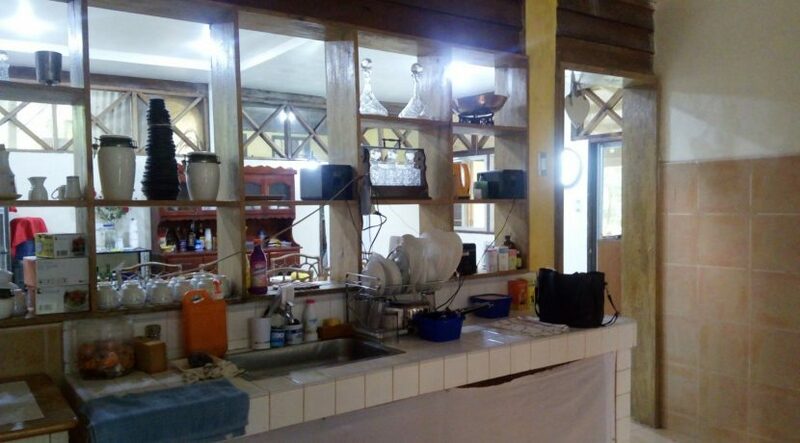 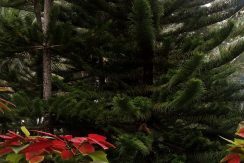 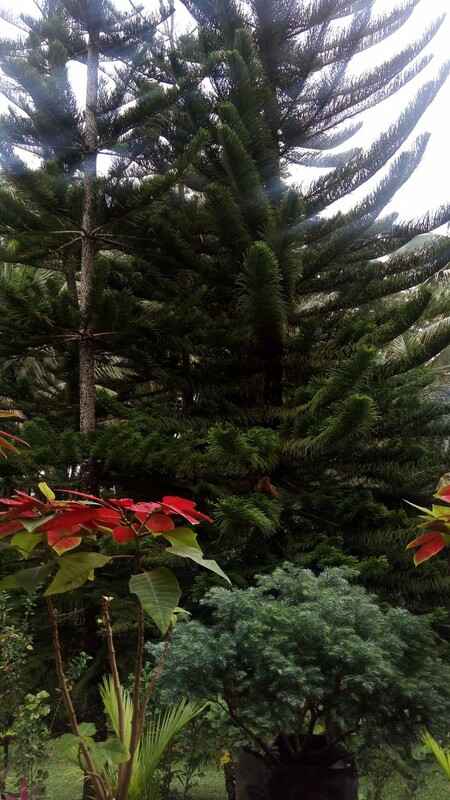 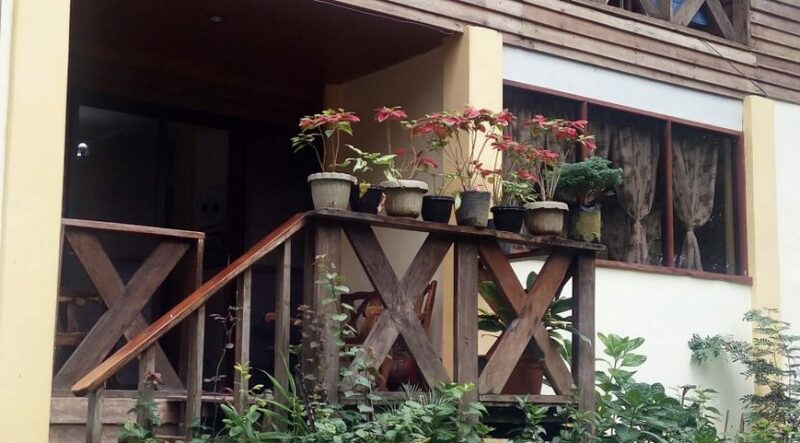 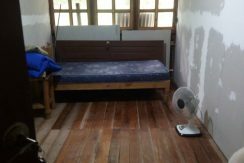 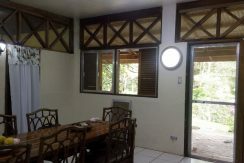 This property is located in Valencia, Negros Oriental, on the road to Casororo Falls, and would be a perfect location for a back to nature bed and breakfast type establishment. With the large surrounding land, you could build some native cabins and develop a successful business catering to travelers who want to get away from it all in a natural and quiet mountain environment.